Daniel has over 15 years in the laboratory industry. 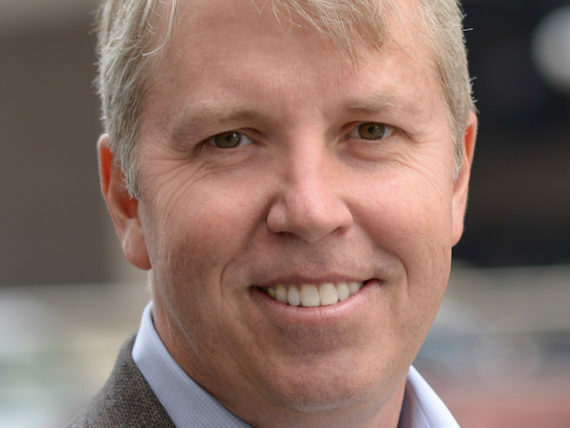 Prior to joining Infinity in the summer of 2014, Daniel served as Executive Vice President of Chemtech-Ford Laboratories in Salt Lake City. Daniel earned a Bachelor of Science degree from Brigham Young University and a Master of Business Administration from California Lutheran University. 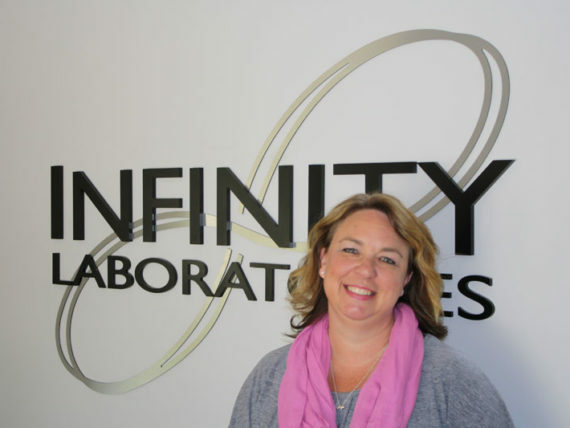 Jenni has been with Infinity Laboratories over 20 years! In that time she served as lead Microbiologist and Quality Manager. Jenni earned her Bachelor of Science degree in microbiology from Colorado State University, Fort Collins. Carrie has over 15 years of laboratory experience. 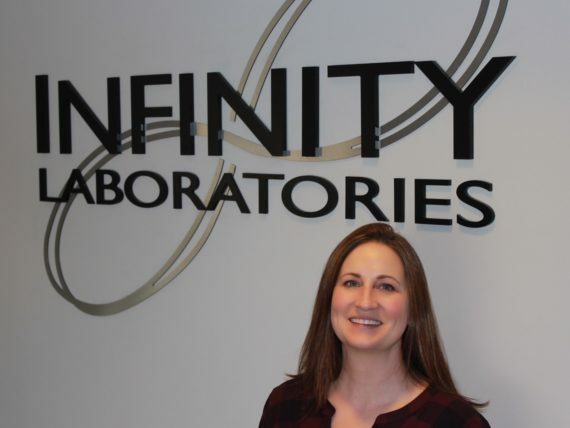 Prior to joining Infinity in 2015, Carrie worked in various industries as a Microbiologist and Quality Manager. Carrie earned her Bachelor of Science in Microbiology from Colorado State University, Fort Collins. 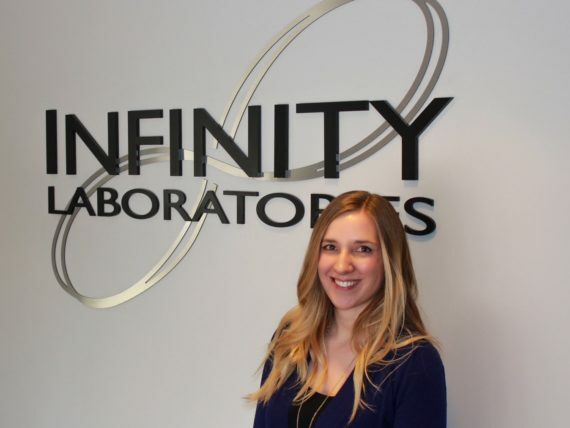 Anna started with Infinity Laboratories in 2011 after graduating from Colorado State University with a degree in Biomedical Sciences. Since that time, she has served as Laboratory Manager and Senior Project Manager. 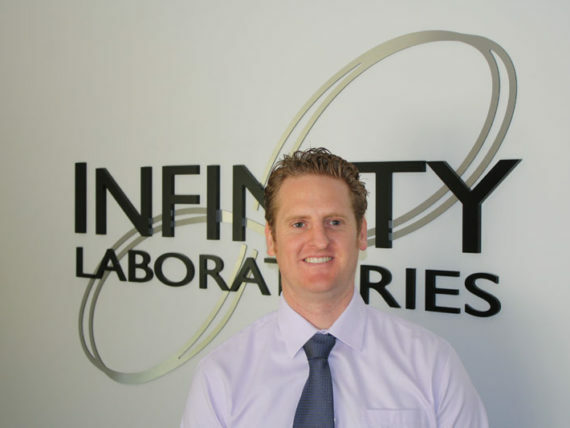 Ben started with Infinity Laboratories in 2018. He is an experienced senior finance executive with extensive experience in manufacturing, pharmaceutical regulatory compliance and personal care product companies. Ben holds an accounting degree from Indiana University.